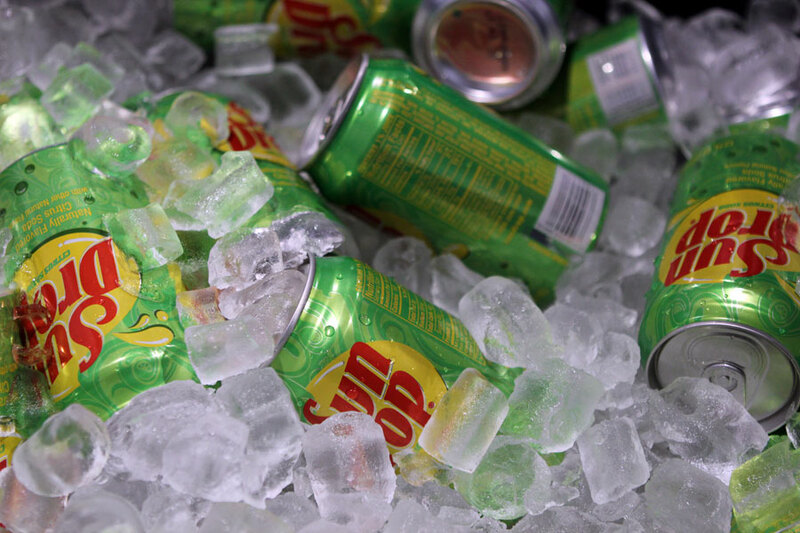 Where the green flag drops on vacation. 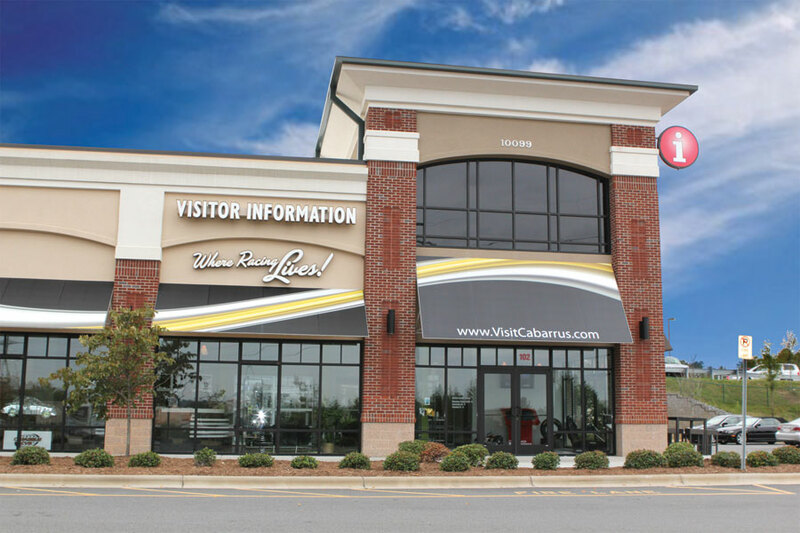 The Cabarrus County Visitor Information Center is the perfect pit stop for travelers, and a one-stop resource for visitors seeking area information and a little southern hospitality! 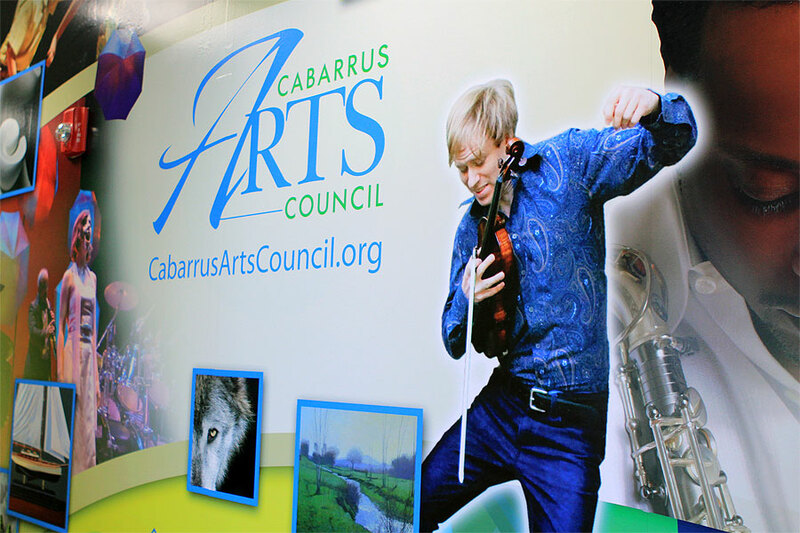 In addition to takeaways like brochures on area hotels, restaurants, attractions, shopping and more, guests will also leave armed with inspiration for how to spend their time in Cabarrus County. Travel Counselors are on site six days a week to provide insight on must-see hotspots, offer special coupons and deals, make hotel or dinner reservations and answer any questions the visitor may have. 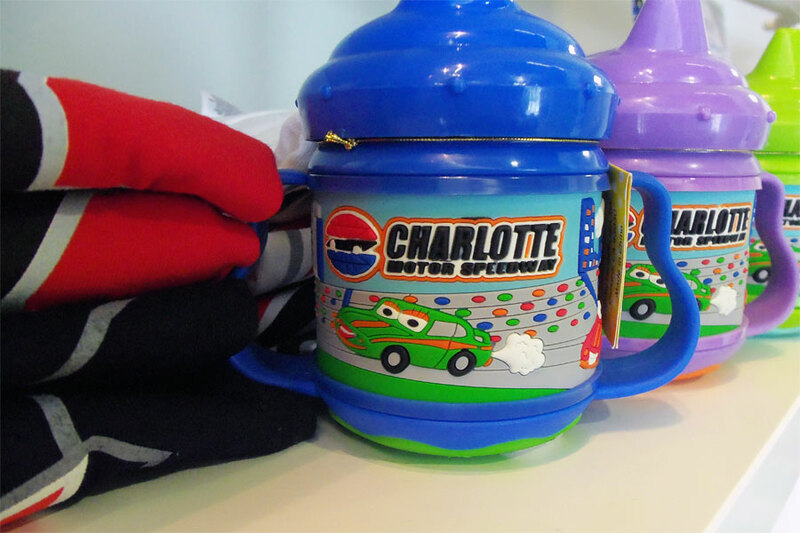 As an added convenience, visitors can also purchase a variety of souvenirs including postcards, t-shirts, local books as well as tickets to local attractions like Kannapolis Intimidators baseball games, the NASCAR Hall of Fame and SEA LIFE Aquarium. When the Cabarrus County Visitor Center was relocated to Exit 49 in 2011, the vision for the new space was to not only be a place for visitors to find information, but for the center to be an attraction in itself. 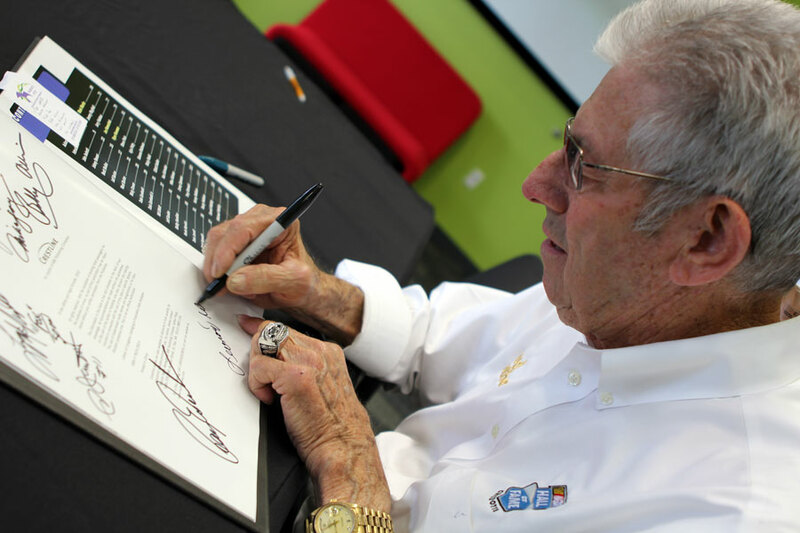 Today, rotating exhibits from attractions like the North Carolina Music Hall of Fame and seasonal events such as driver autograph sessions and race viewing parties have brought that vision to life. *Closed Thanksgiving and Christmas Day. Please call for updates on special hours of operation. 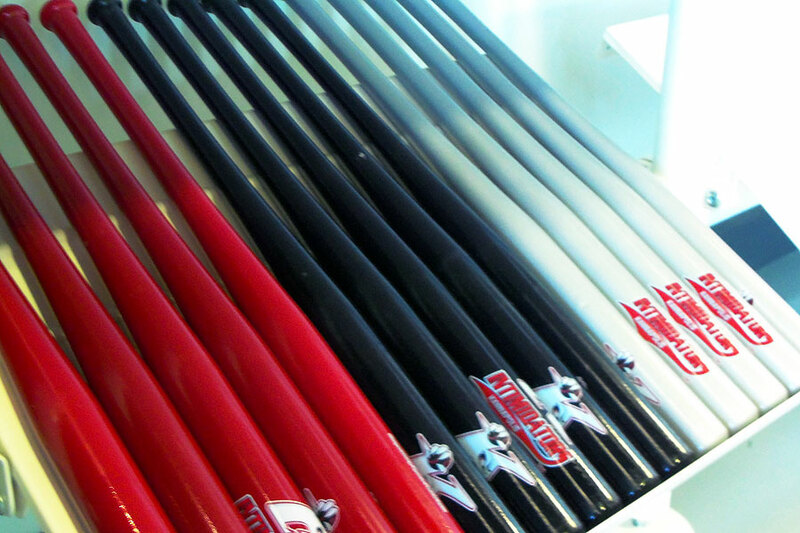 We like win-win-win. Want to win $25? Here’s how! 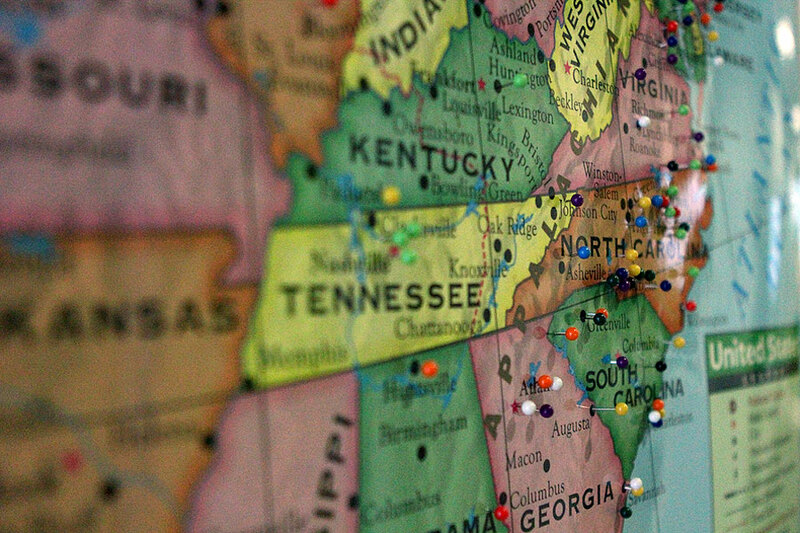 Our Travel Counselors take pride in helping guests navigate Cabarrus County so they’ll end up at Partner hotels, restaurants, attractions and local businesses. 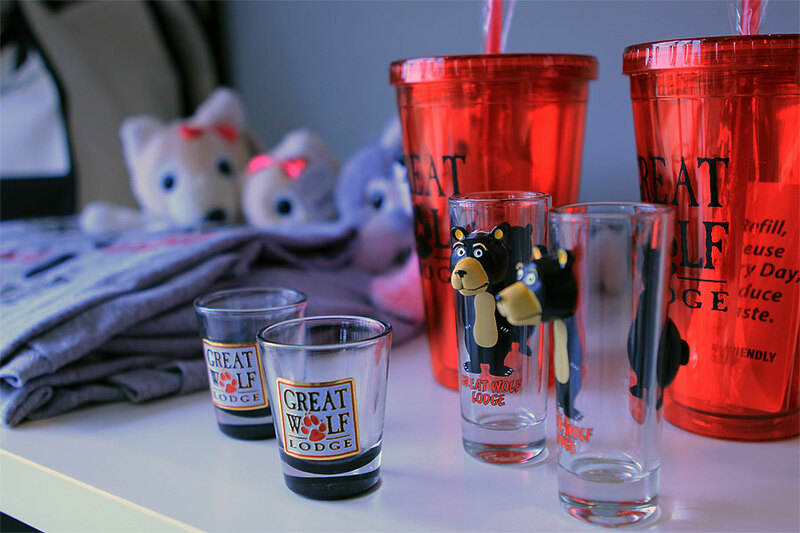 Guests who stop in the Visitor Center receive helpful information, a complimentary souvenir, drink, snack and more. 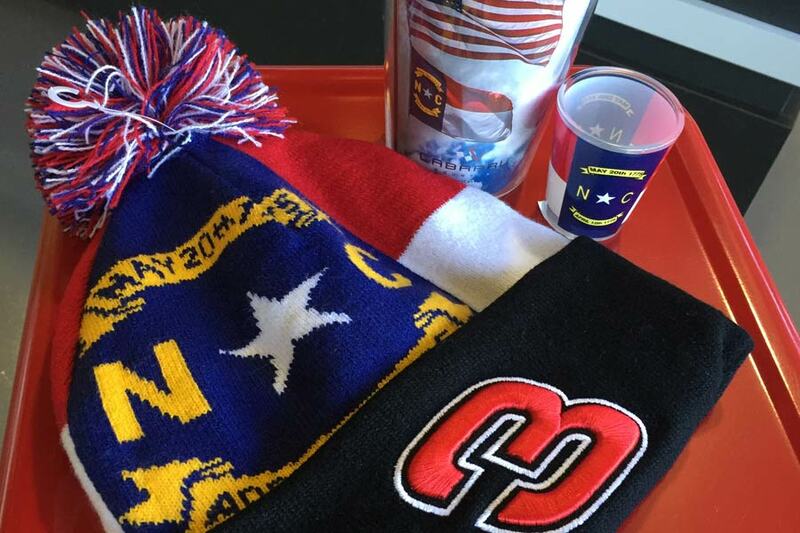 To ensure all Cabarrus County visitors take advantage of everything the Visitor Center has to offer, Partners are encouraged to distribute the CVB’s Free Gift Referral Cards to guests. Visitors leave with an enhanced experience, the Visitor Center sees increased traffic, and the Partner who refers the most guests at the end of each month receives a $25 gift card! If you are a hospitality Partner in Cabarrus County and would like to participate in the Partner Referral Program, please contact Gayle Love Lee at 704-456-7973 or Gayle@VisitCabarrus.com. With this feedback still ringing in our ears, the Cabarrus County CVB sets out each year to create a publication that will aid and engage readers even more than the year before. 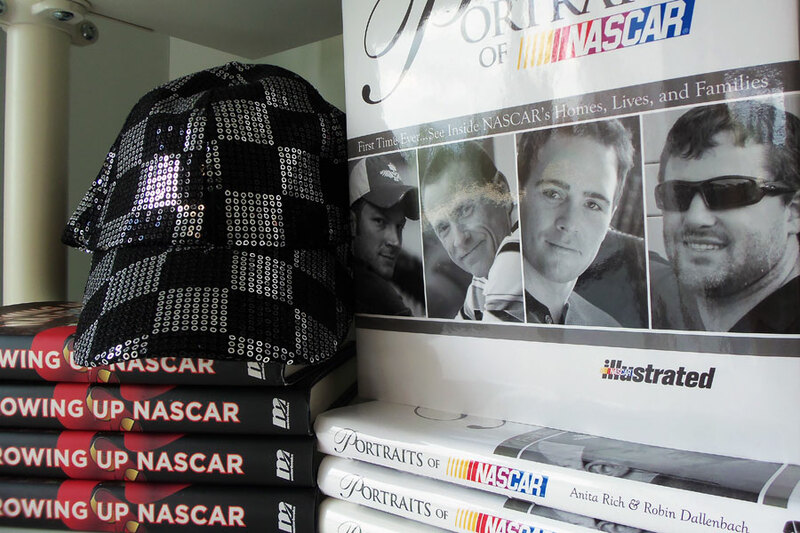 The Cabarrus County Destination & Motorsports Guide is the official travel resource for Concord, Kannapolis, Harrisburg, Midland and Mount Pleasant, North Carolina. It showcases the area with 76 pages of maps, restaurant listings, attraction information and engaging images. This free, versatile handbook is available in hard copy and digital version. Download the free Visit Cabarrus app on the App Store or Google Play. Hover the device over the faces of each person pictured on the front and inside cover. Follow the prompts on screen for an all-new, enhanced experience! The Guide is the ultimate resource for visitors planning a trip to Cabarrus County or area residents who want to explore where they live and work. 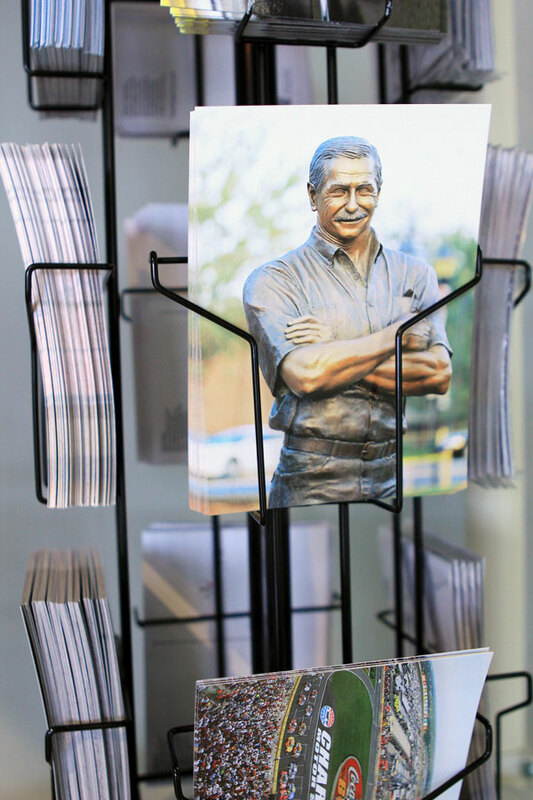 From campgrounds and hotels to banks, local businesses and other area CVB’s, the Destination Guide is currently available in 137 locations, not only in Cabarrus County but throughout the state of North Carolina. 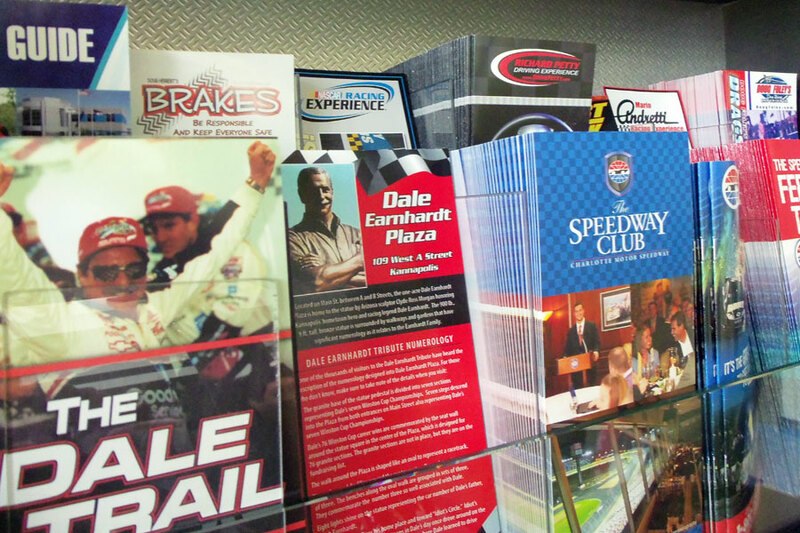 Interested in offering the Cabarrus County Destination & Motorsports Guide at your location? Contact Gayle Love Lee at 704-456-7973 or Gayle@VisitCabarrus.com. Order your Destination Guide and view the digital version now!